Grimaud duck breast, roast parsnip, muscatels, hazelnut, beurre noisette and jus. Sails on Lavender Bay is perched on the shore of Sydney's magnificent harbour with post card views of the Sydney Opera House and Harbour Bridge. It is the perfect venue for those wanting to experience the quintessential beauty of the city. Sails on Lavender Bay is accessible by either ferry, private boat or car. 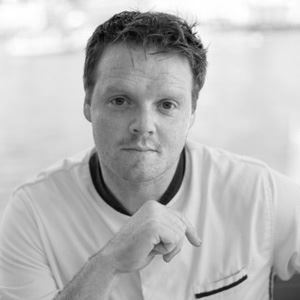 The menu is original and extensive - reflecting the seasons and freshness of the local produce. 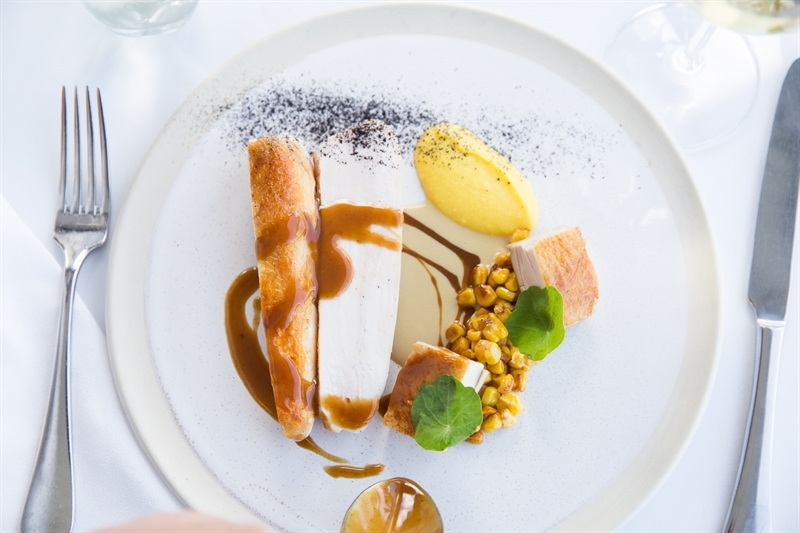 The menu offers what can be described as "refined modern Australian", with an emphasis on fresh seafood. 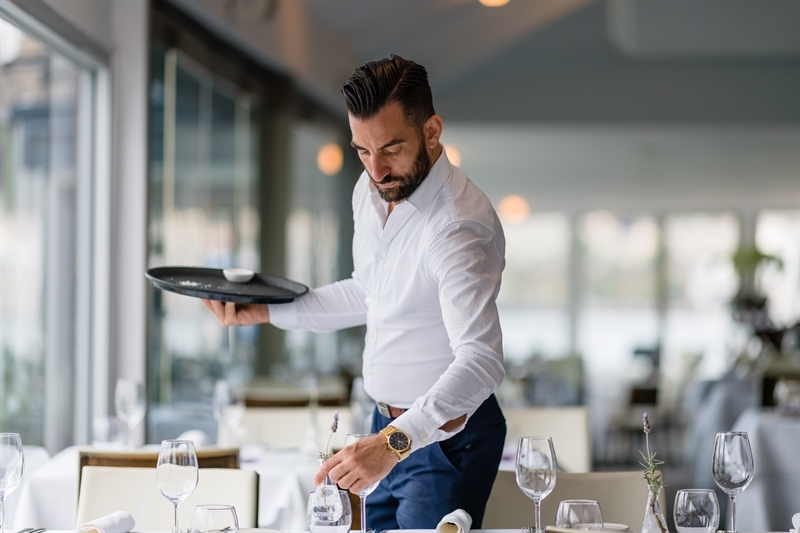 The award winning wine list comprises of over 130 Australian and International wine varietals that have been sourced and compiled by our sommelier. Perched on Sydney Harbours edge, Sails on Lavender Bay is the perfect venue for your special function or event. 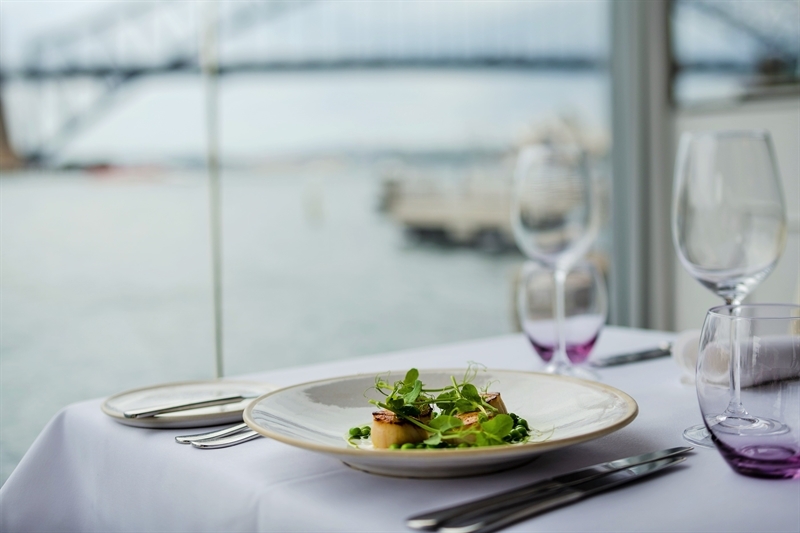 Sails on Lavender Bay is available for exclusive sit down dining events from 10 people to around 100 people. For corporate events, birthdays to wedding receptions, your event is individually tailored to your preferences. We also have a private dining room that can accommodate up to 20 people for that special experience.